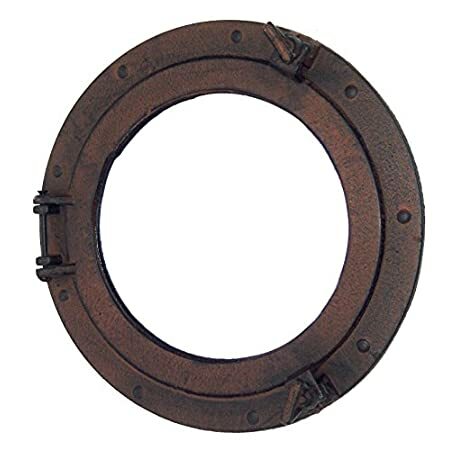 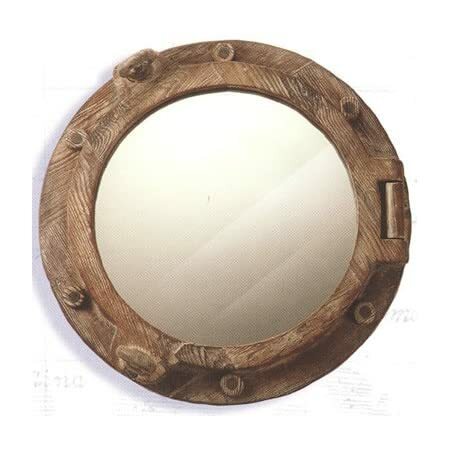 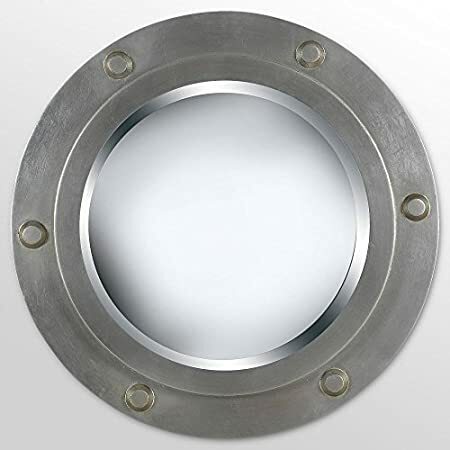 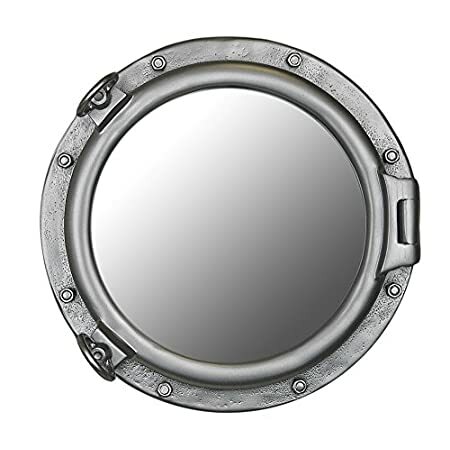 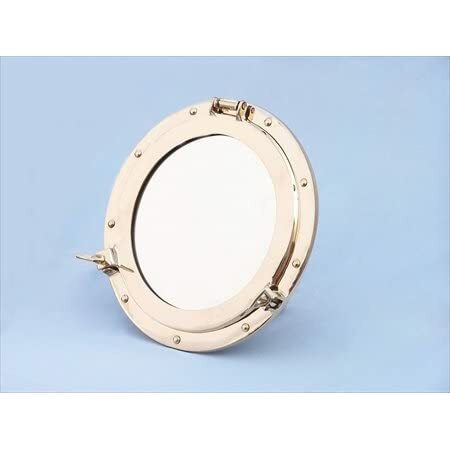 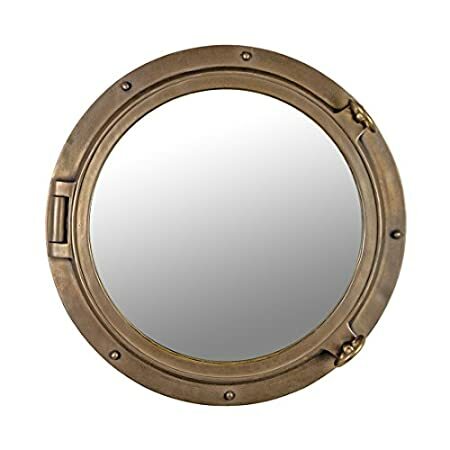 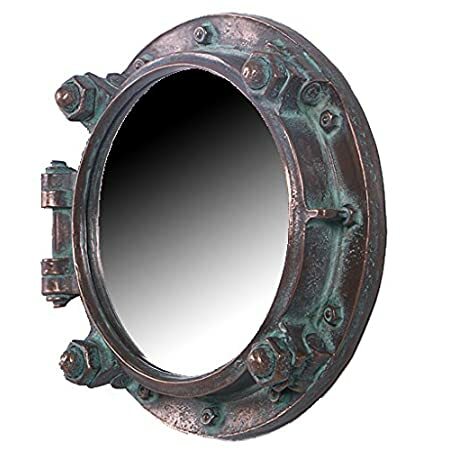 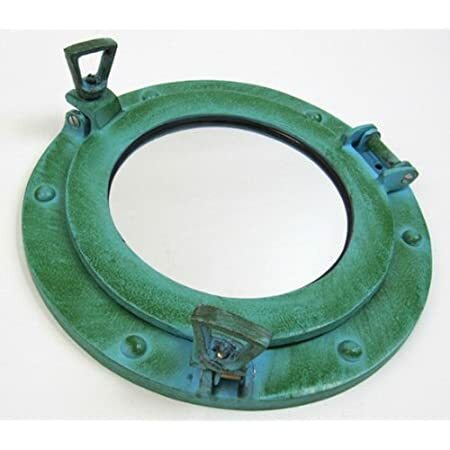 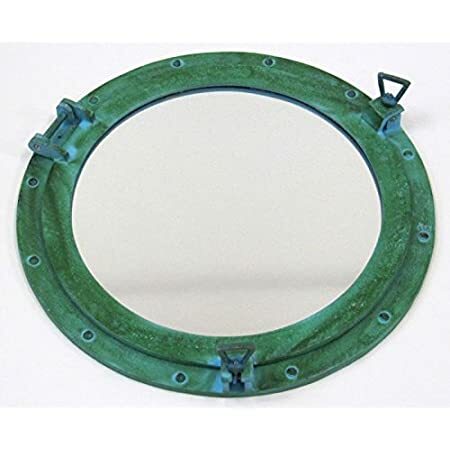 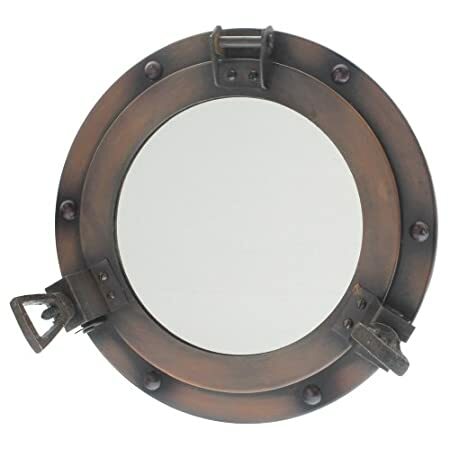 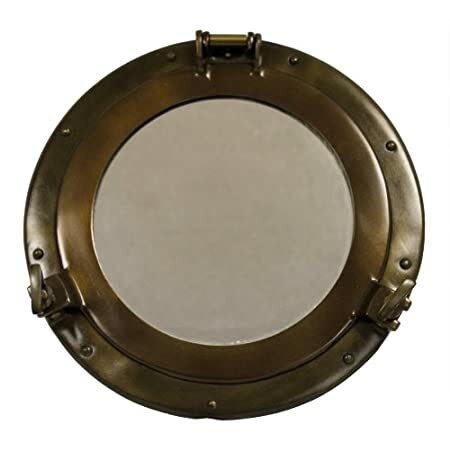 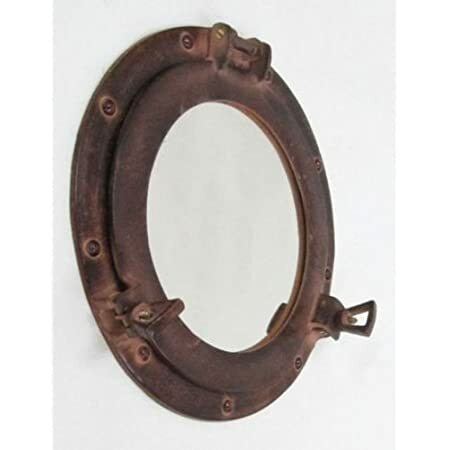 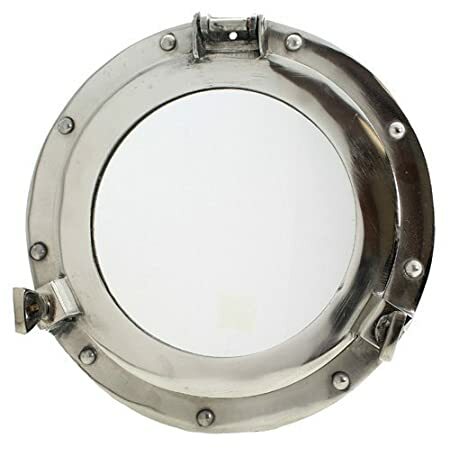 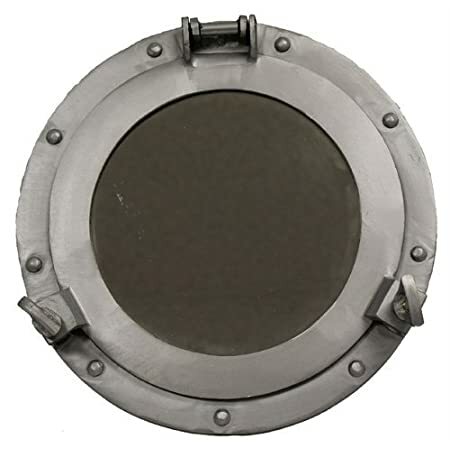 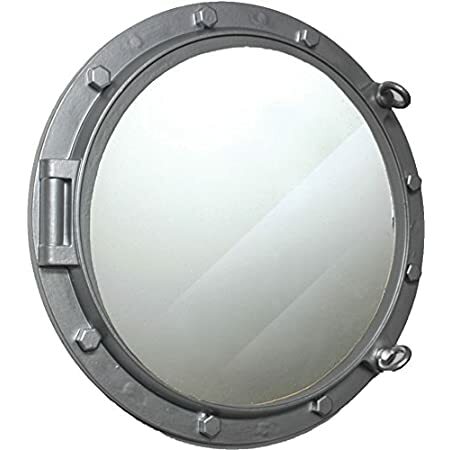 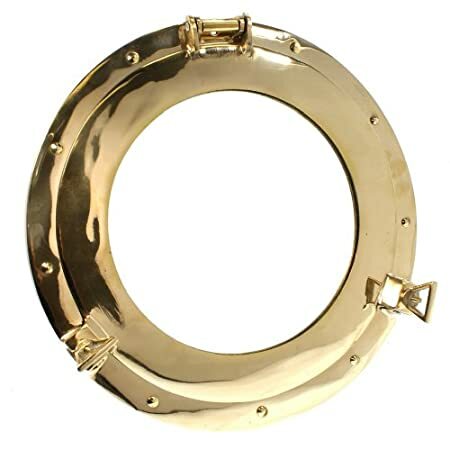 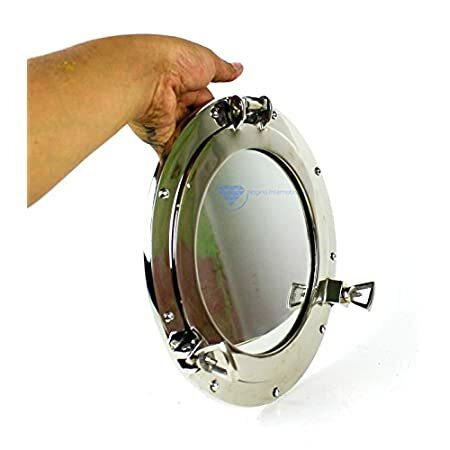 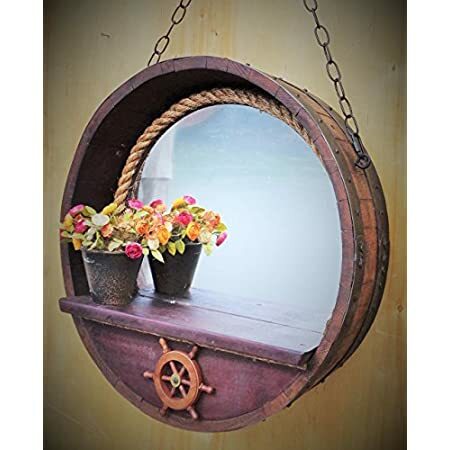 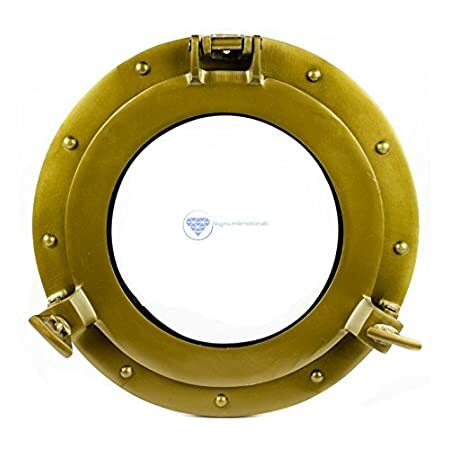 Check out all of the nautical porthole mirrors we have for sale at Beachfront Decor. 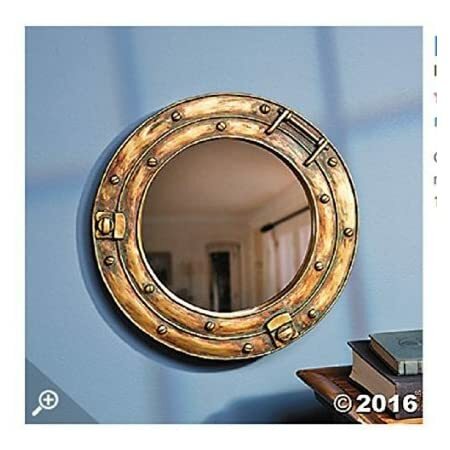 We have a huge variety of porthole themed glass mirrors that would look great in a beach home. 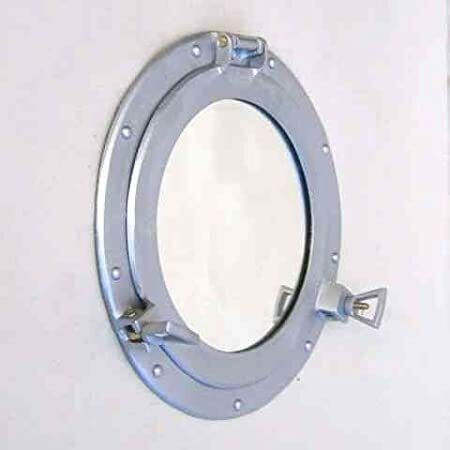 Whether you need a hanging porthole mirror for your bathroom or a large options for your bedroom, we have you covered.